請問喉嚨痛該怎麼辦呢? How to relieve sore throat? 感冒初起, 喉嚨痛令我很不舒服, 精油可有助舒緩喉嚨痛嗎? 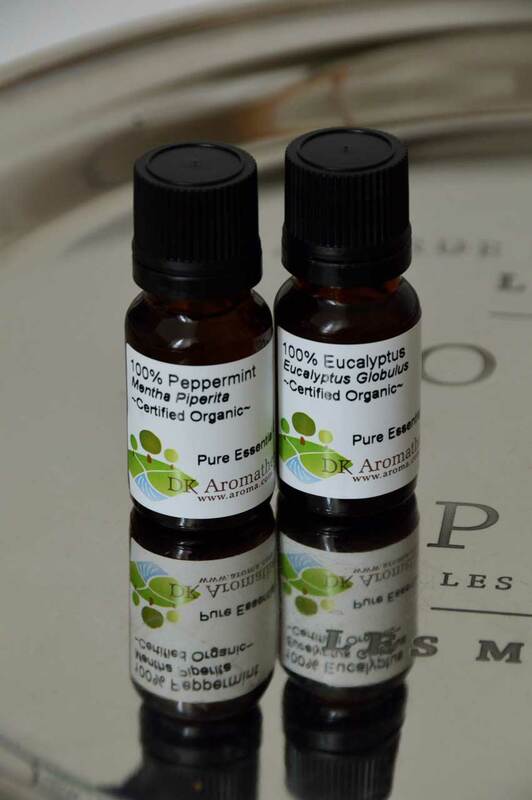 Sore throat makes me feel very uncomfortable, can essential oil relieve sore throat? Add 1-2 drops of tea tree into a glass of salt water and gargle, 2-3 times per day. 精油可以舒緩喉嚨痛嗎? Can essential oil relieve sore throat?